Tuning into our station is easy. 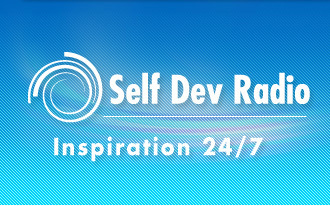 Simply visit us at http://www.selfdevradio.com/ and click on the "Listen" button. Throughout the day, we broadcast inspirational sound features, smooth music, and personal development interviews. Our main presenter and interviewer is Karl Moore. You can learn more about Karl at his official Web site, at www.karlmoore.com. You can download podcasts of our key interviews online by clicking here. Got suggestions for new content or interviews? Contact our management team by clicking here. Click here to visit Bradley Thompson's Self Help Street. Self Dev Radio is part of the WCCL Network. All downloaded content is copyright WCCL 2019. All rights reserved.